Ladies and Gentlemen the time has came where the team have spent a wonderful weekend at the Insomnia Gaming Festival, edition 63. This once again was hosted over the bank holdiay weekend in the wonderful NEC, Birmingham. What is the Insomnia Gaming Festival? 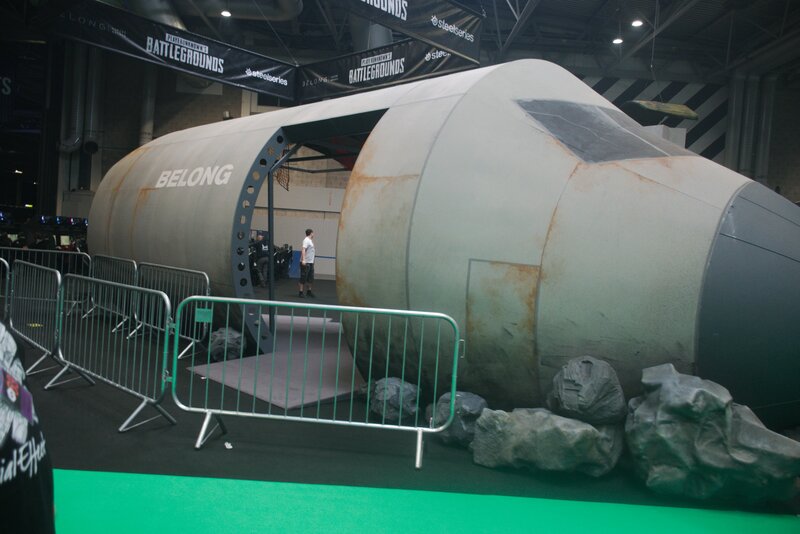 Founded in 1999, for over 14 years the Insomnia Gaming Festival has been a place for gamers of all backgrounds to gather and have videogame-related fun. Insomnia is a unique gaming event combining LAN Gaming Halls, a huge Exhibition Hall, Special Guests doing cool interactive content, large-scale Esports Tournaments, and a whole host of fun activities tailored to gamers of all ages. Well the main thing that people come to see - the exhibitors. What crazy new whacky thing have they got to show us? Their new games? A groovy RGB PC build because, well, RGB everything! 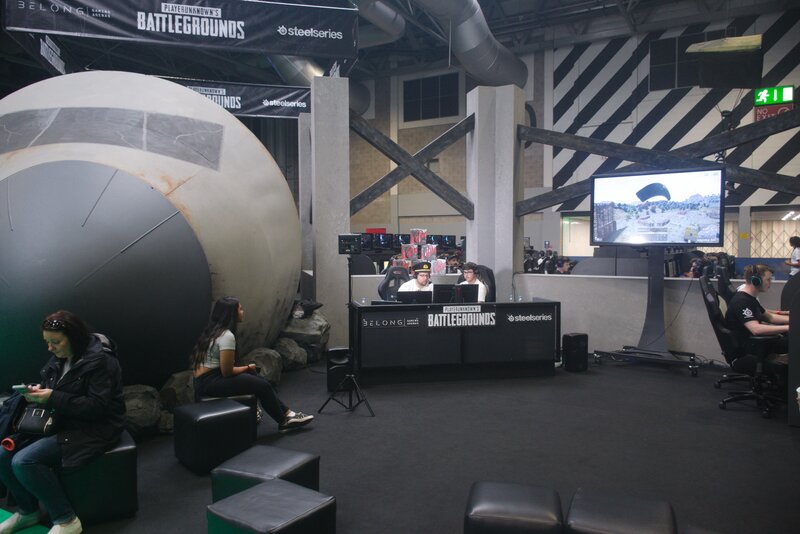 This is what people come to see and Insomnia63 did not disappoint. One of things you couldn't miss was Nintendo, boy did they give us a show! Their booth hit you as soon as you walked into the hall and they were going crazy all of the time! 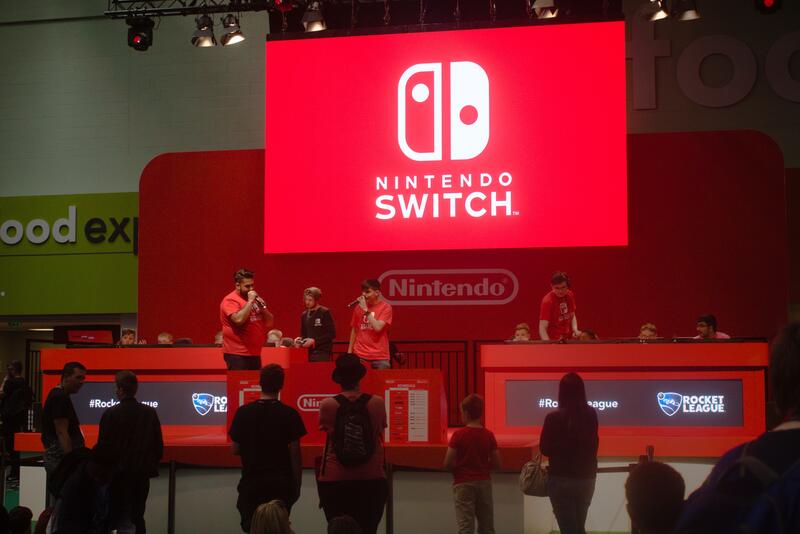 Their stage consisting of two sets of Nintendo Switches, each a team that would swap between Fortnite, Rocket League and a whole host of other games. Anybody had the chance to get on that stage and show everyone what they'd got! Next up we've got Overclockers, showing us how it's done when it comes to custom full RGB builds and whacky custom case mods. 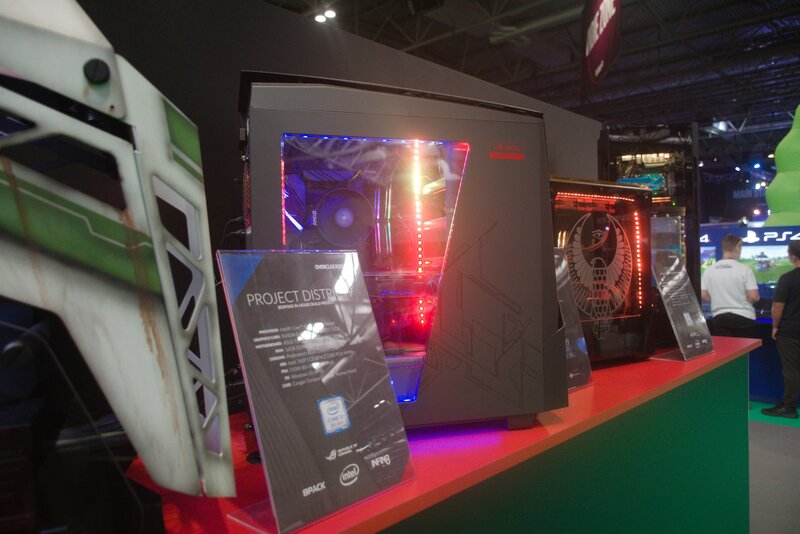 They were showcasing some of the newest cases by Phanteks including the Shift X as well as a whole host of wonderful keyboards that really, really are nice with Cherry MX switches. 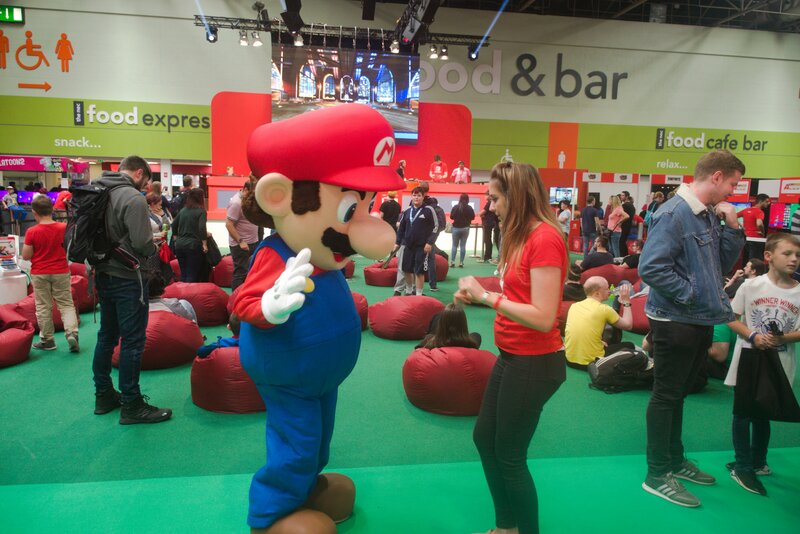 Oh, and not to mention Mario busting some sweet moves outside the Nintendo stand as the Just Dance booth was right option. Go Mario, shake what yo mumma gave ya! If you went to the event you'll know what I'm about to say, PUBG Corp and Belong Gaming Arena's arrived at this event in style! They actually managed to crash a plane right in the middle of the NEC and still have a working airport terminal managing everyones gametime.